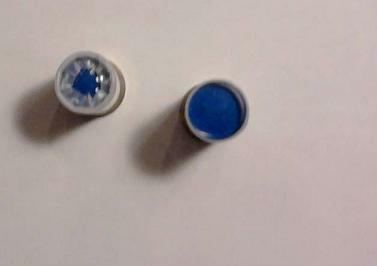 This ammo is a traditional blue tip incendiary ammo that will explode with a bright flash and sparks upon impact. It is visible day or night upon impact. It will burn at 3000 degrees when it hits a sufficiently hard target. This is some extremely fun ammo to shoot and has a devastating impact. Use extreme caution when shooting this ammo, it will start fires when it explodes around flammable objects. This ammo is illegal in multiple jurisdictions including but not limited to AK, HI, CA, IL, FL, DC, MA. Please check your local ordinances before ordering.